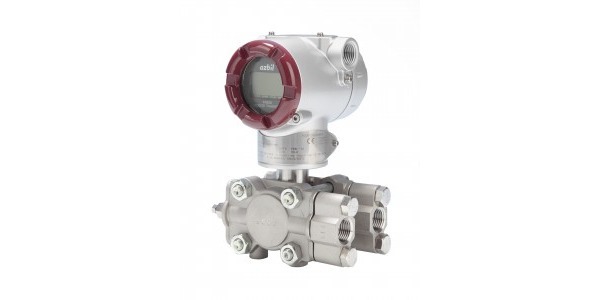 Differential pressure transmitters are utilized in the process control industry to represent the difference between two pressure measurements. One of the ways in which differential pressure (DP) transmitters accomplish this goal of evaluating and communicating differential pressure is by a process called inferential measurement. Inferential measurement calculates the value of a particular process variable through measurement of other variables which may be easier to evaluate. Pressure itself is technically measured inferentially. Thanks to the fact numerous variables can be related to pressure measurements, there are multiple ways for DP transmitters to be useful in processes not solely related to pressure and vacuum. Process environments use pressure measurement to inferentially determine level, volume, mass, and flow rate. Using one measurable element as a surrogate for another is a useful application, so long as the relationship between the measured property (differential pressure) and the inferred measurement (flow rate, liquid level) is not disrupted by changes in process conditions or by unmeasured disturbances. Industries with suitably stable processes – food and beverage, chemical, water treatment – are able to apply inferential measurement related to pressure and a variable such as flow rate with no detectable impact on the ability to measure important process variables. Share your process measurement challenges with instrumentation specialists, leveraging your own process knowledge and experience with their product application expertise to develop an effective solution.